The Tour Choir poses while hiking at El Caminito del Ray in central Spain. 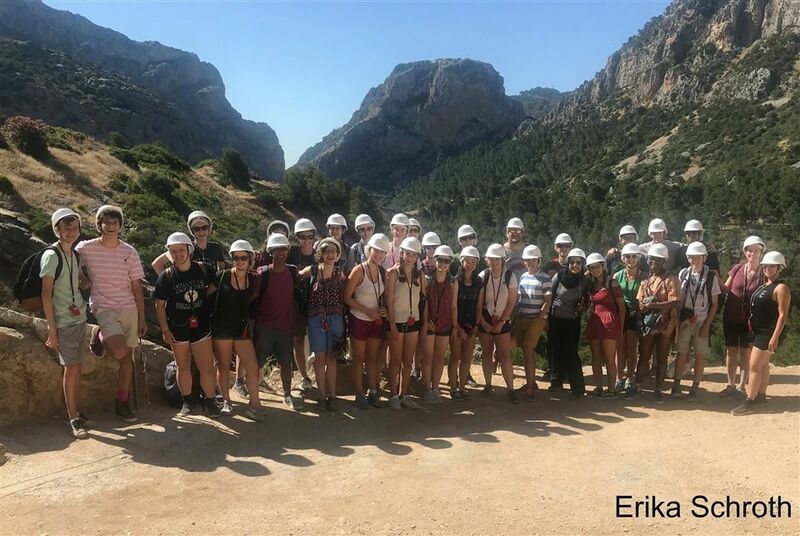 Five days after summer break began, students in the Hopkins Tour Choir convened to leave for their trip to Portugal and Spain from June 11 to June 20. There, they performed with local choirs across the two countries while exploring cities in between concerts. The Tour Choir goes on a trip every other year and includes students from rising freshmen to graduating seniors.